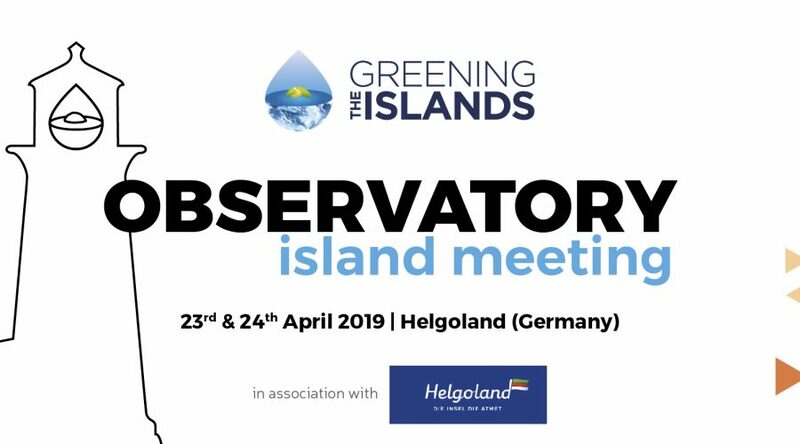 Greening the Islands Observatory is a “think-tank” launched in Menorca during the 5th edition of the international Greening the Islands conference. It was created to promote the sustainability of islands through a process of research, analysis of best practices and assessment of the potential for project development taking into consideration different island needs in sectors such as energy, water and mobility. 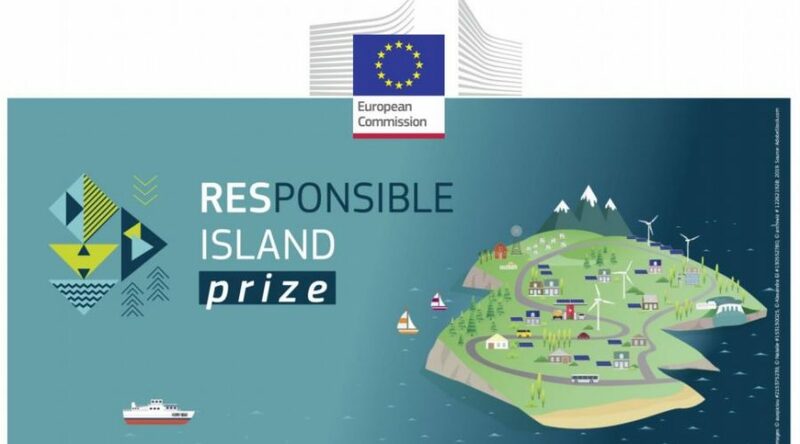 The initiative is a response to the growing interest of small islands towards their own sustainable development, as expressed at the COP21 climate conference in Paris and the Malta Conference on islands promoted by the European Union. The Observatory serves to map and compare: policy tools and authorization processes, the most sustainable and innovative solutions, technological trends and related costs. The information provided will be the basis upon which to develop strategies and plans for the sustainable development of each island. A permanent Scientific Committee will work to identify the needs and solutions for the islands while respecting environmental, landscape, geomorphological and social diversity. 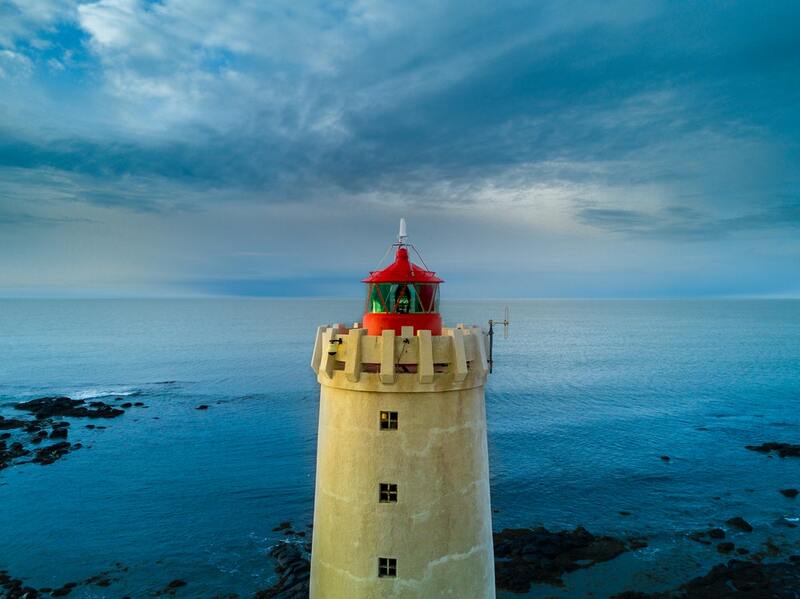 At the most recent Greening the Islands Italian conference in Rome, the second meeting of the Observatory was held, bringing together governments of participating islands, the first corporate members and industrial associations. During the two-day meeting the group identified priorities and proposed possible solutions for each island through open discussion. There were moments of training on the topics of energy, water and mobility accompanied by best practices presented by the companies that took part of the observatory. 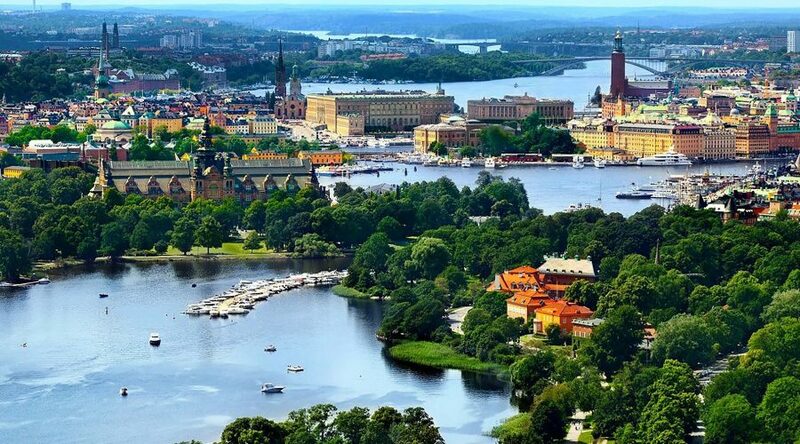 The islands selected for this first phase of analysis are Italy’s Egadi Islands, Crete in Greece, Heligoland in Germany and Boracay in the Philippines. Other islands are completing the accession process and more can still join if they want. 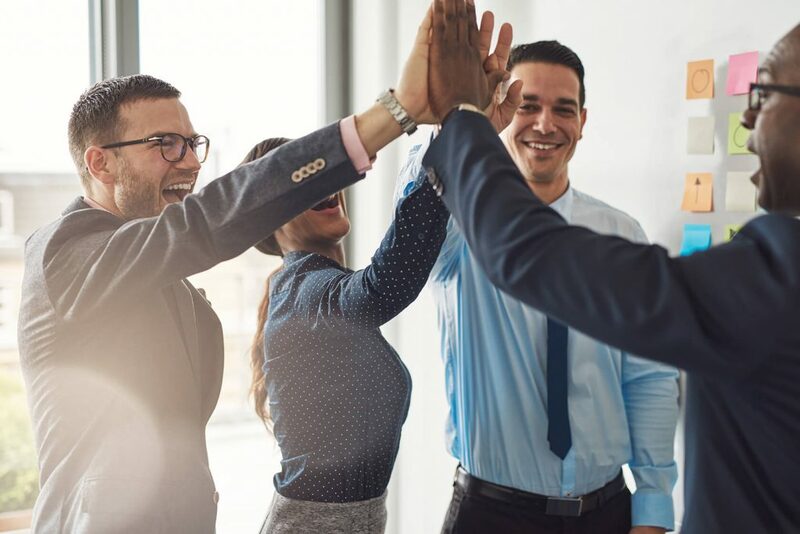 The first corporate members are: Enel X and Axpo as Gold Members, Terna and Hitachi as Members, and Xant as an Associate Member. L’Osservatorio sta ora lavorando sulle policy e i processi autorizzativi delle isole selezionate, e nei mesi di marzo e aprile si terranno gli incontri in ciascuna delle isole con il coinvolgimento dei principali stakeholder locali.